A wave of violence has left 48 people dead in eight states in just 36 hours between Thursday and Friday. 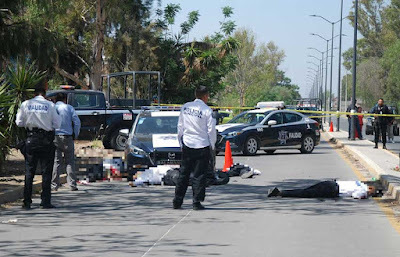 Guanajuato saw 26 homicides. 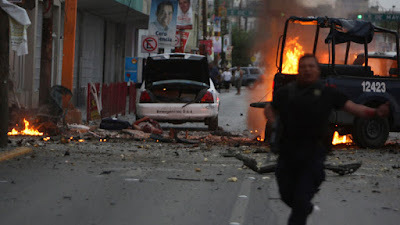 In Morelos, the police chief in Yautepec was shot dead inside his home. 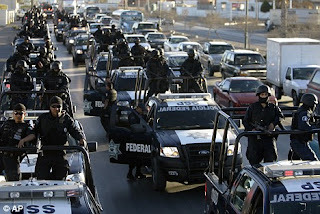 The Jalisco New Generation Cartel (CJNG) has announced that it is going after the “plaza” in the state of Morelos. In San Luis Potosí, a 44-year-old Uber driver was found dead. Another Uber driver was found dead in Los Mochis, Sinaloa. 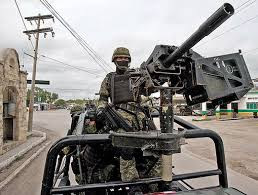 In Quintana Roo, a gun battle in Puerto Juárez — five kilometers northeast of downtown Cancún — left at least five people dead including a police officer.